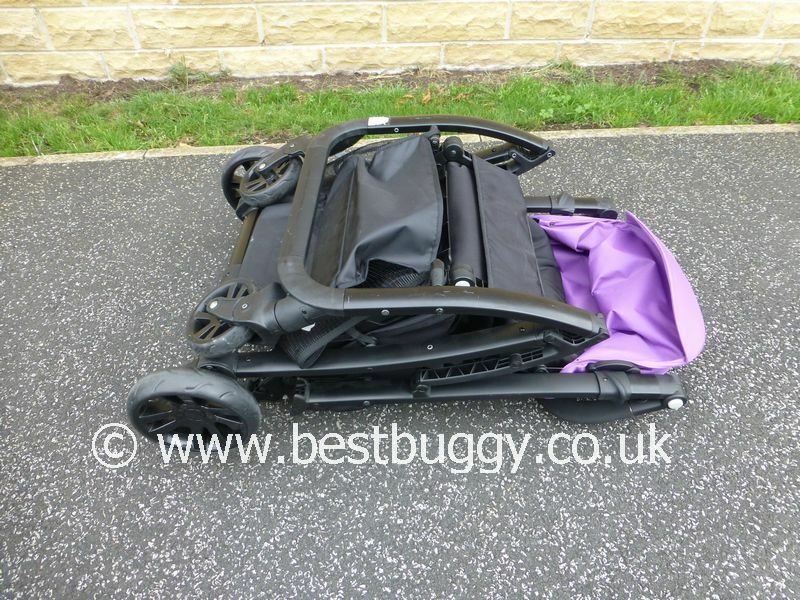 The Baby Elegance Sketch is a lightweight urban pushchair. 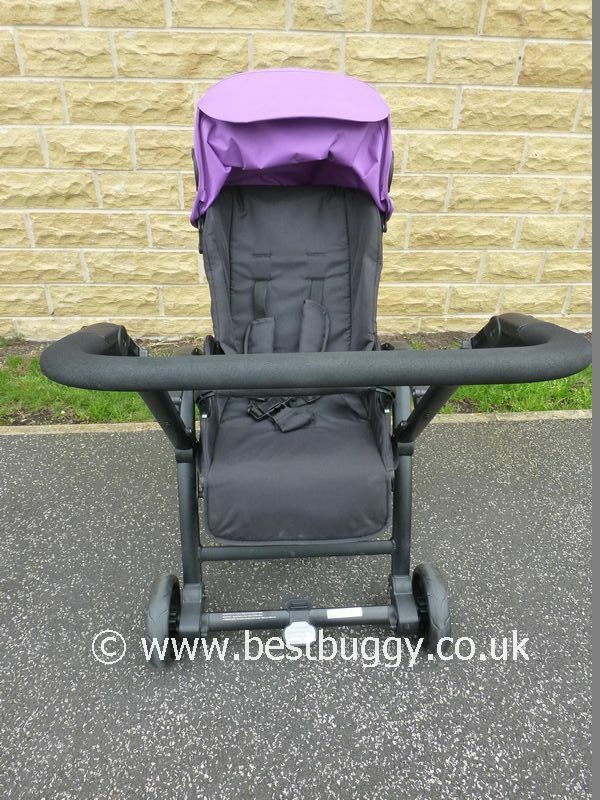 The Sketch seat can both parent and forward face and can fold neatly with the seat left on in either direction. The Baby Elegance Sketch is suitable from birth. 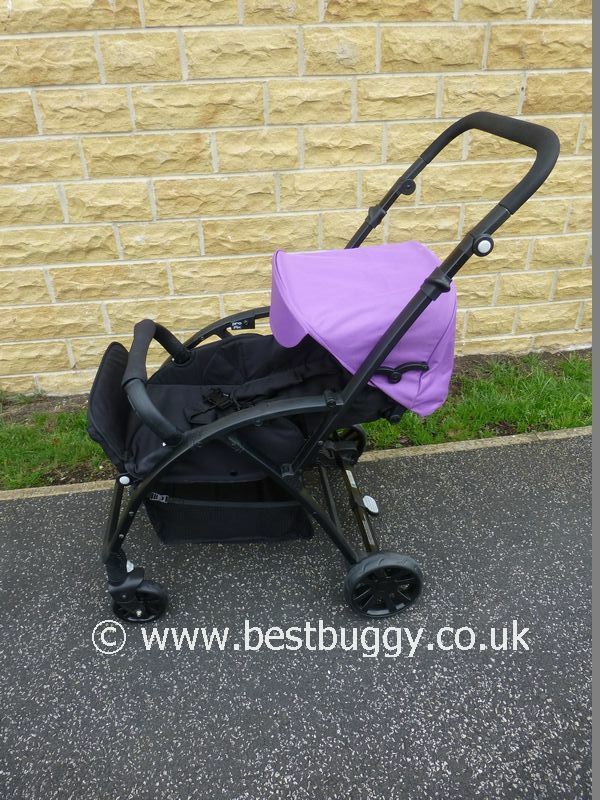 The seat will lie flat, and there is a gorgeous Snuggy Buggy cocoon available for a newborn. 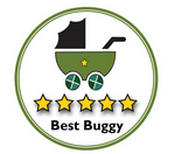 The Sketch can also form a useful travel system when used with the Baby Elegance Bubble car seat. 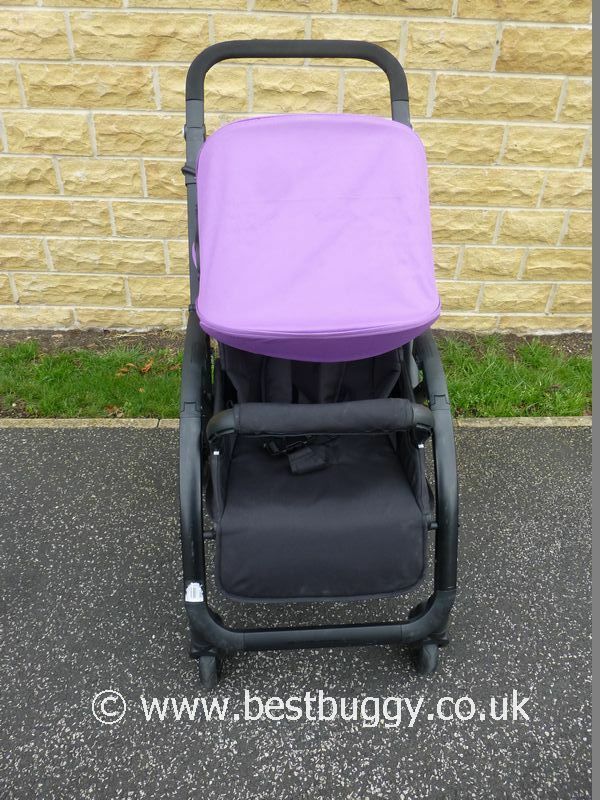 There is a choice of 5 colour packs which can be used to accessorize the Baby Elegance Sketch. Choose a different one for each child or simply for a new season! Lightweight - just 6.2kgs. Great value for money. Parent and forward facing. Folds into a compact package with the seat left facing in either direction. Suitable from birth. Beautiful fleece lined cocoon and car seat options for a newborn. 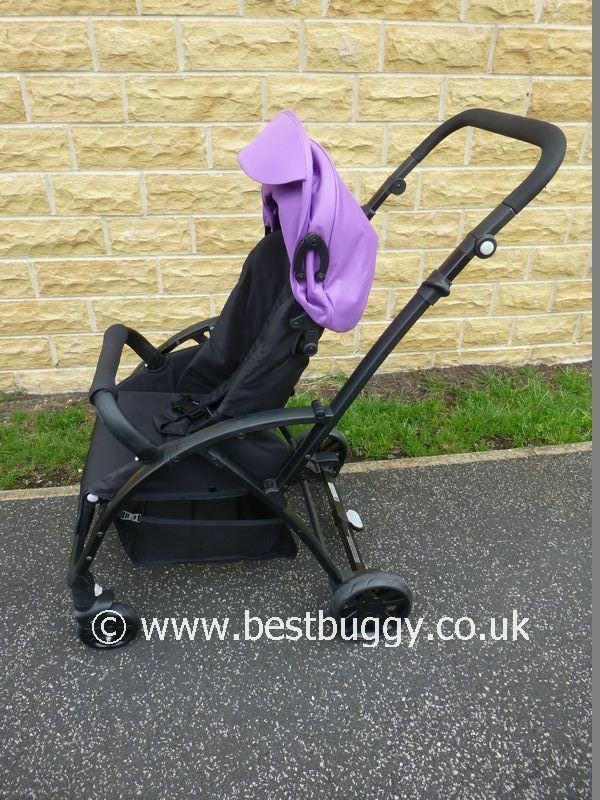 Cocoon can be removed from the pushchair without disturbing the baby. Removable head hugger included. Large seat. Gate opening bumper bar. Large hood. Adjustable handlebar. Large basket. Zipped footcover. Rear suspension. Black, Purple, Red and 2 other colours to be confirmed. Folds with the seat on in both directions to a compact, lightweight fold. 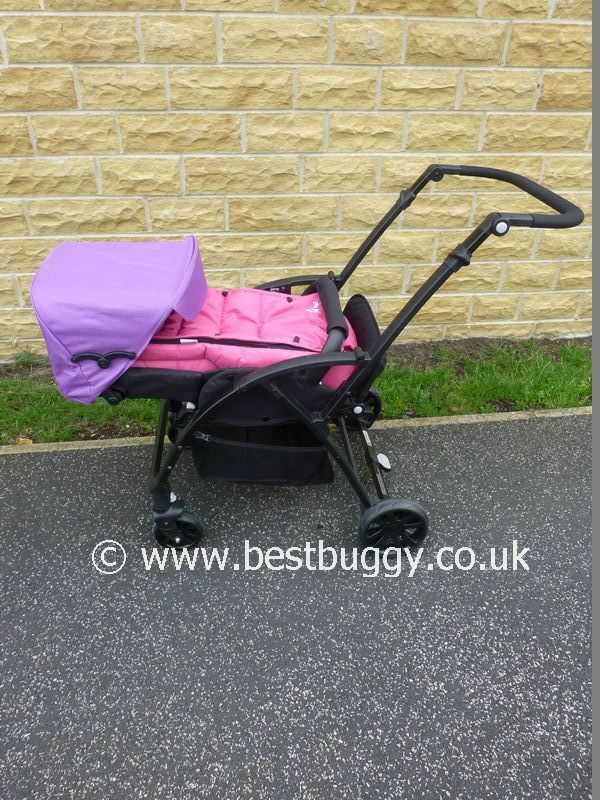 £230 Sketch Pushchair; £299.99 Sketch Pushchair and Bubble Car Seat; £325 Sketch Pushchair, Bubble Car Seat and Snuggy Buggy.